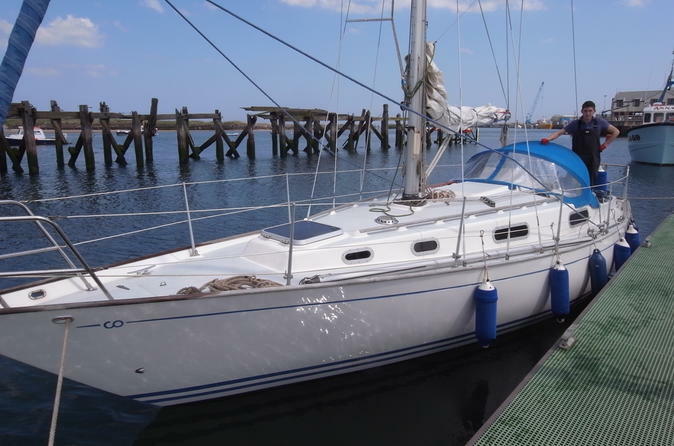 Set sail on one of the all-time classic racing yachts with this fully customizable Contessa 32 experience based in the yachting haven of Cowes, Isle of Wight. Your skipper's role can range from active tuition through back-seat safety and advice to full control, as on a classic charter cruise. Your group of up to five can sail for a couple of hours or several days.